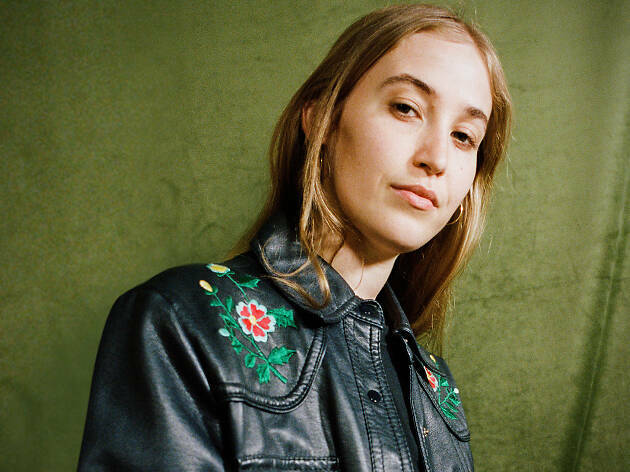 Hatchie’s creations are the kind you listen to when you’re pinning after a prospective love interest or trying to forget past heartache. Her debut EP Sugar & Spice went through the full rotation of love found and lost, and her new album Keepsake will keep riding that emtional rollercoaster. Sydney will strap in for the journey in a live performance on May 18. Now based in Melbourne, the rising indie-pop star has developed her music with keen self reflections and musical nostalgia. In both name and sound Keepsake is a clear product of this development. 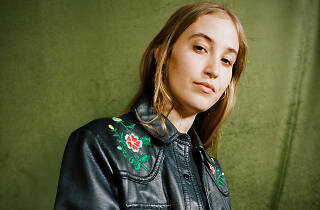 Hatchie (aka Harriette Pilbeam) will be tugging on heartstrings with songs like ‘Without a Blush’, which blends a longing and regret we can all recognise with ’80s synth sounds and rolling guitar rhythms. Hear more from the new album – set to be release in full on June 21 – and other dreamy favourites like ‘Bad Guy’ and ‘Sure’ at her Lansdowne Hotel gig.